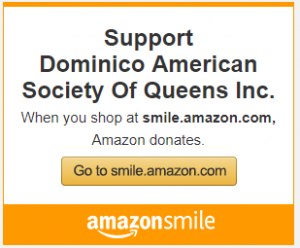 The Dominico-American Society of Queens (DASQ) is a community-based, 501(c)(3) nonprofit organization founded in 1993 to improve the quality of life in the NYC community. 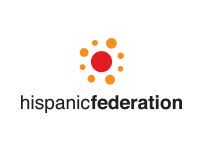 We are a member of the Hispanic Federation and UnidosUS. Originally founded to serve the needs of residents living in Queens county, DASQ has evolved over two decades to serve the needs of families located throughout New York City. It has since become a comprehensive and multi-service organization. Services provided are Adult Literacy and Job training, Legal and Immigration Services, Citizenship Classes and Youth Development as well as Referrals. We serve thousands of individuals and families each year. Those served include recipients of public assistance, the unemployed and underemployed, dislocated workers, senior citizens, at-risk youth and school drop-outs, and the physically disabled. Immigrants from 140 different countries, speaking 138 different languages, come to the U.S. in search of the American Dream. We try to help those failing or struggling to achieve that dream.